Can you beat the best? 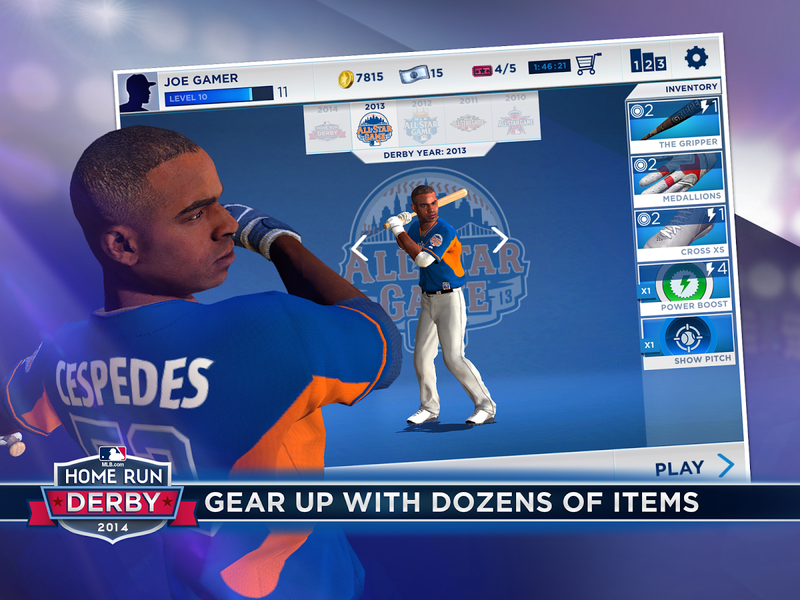 Join MILLIONS of players online in the only official Home Run Derby game on the Google Play Store presented by Major League Baseball and the MLBPA. 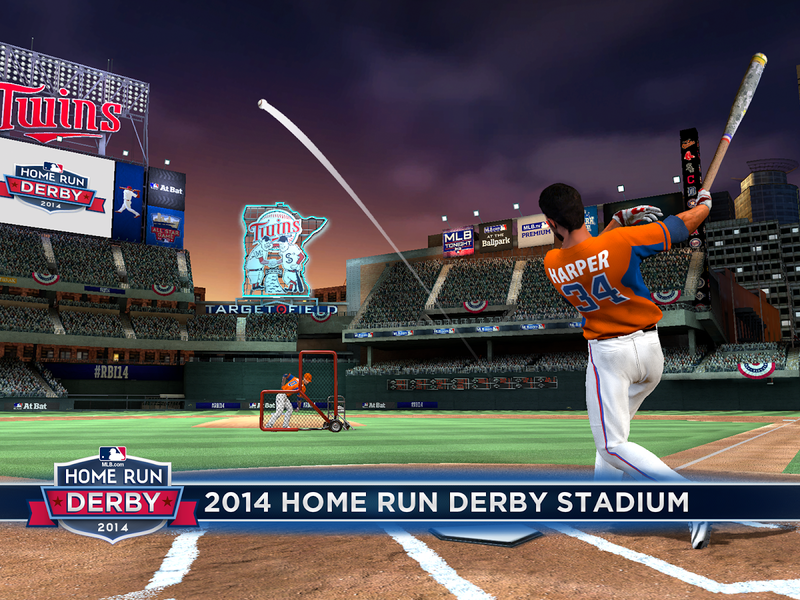 MLB.com Home Run Derby® delivers an action-packed baseball experience unlike any other on Android with unparalleled graphics and sound. Play in Target Field, the home of the 2014 All-Star Game. 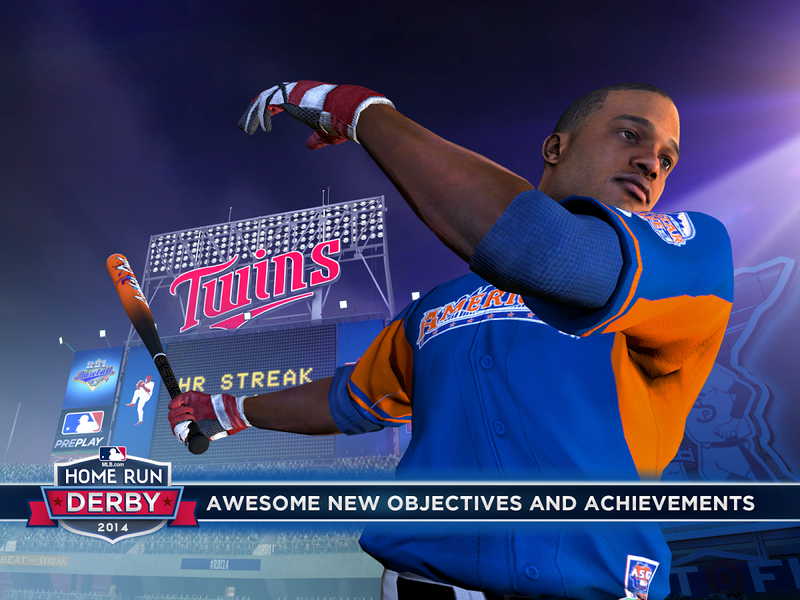 Featuring Home Run Derby competitors from 2010-2014!